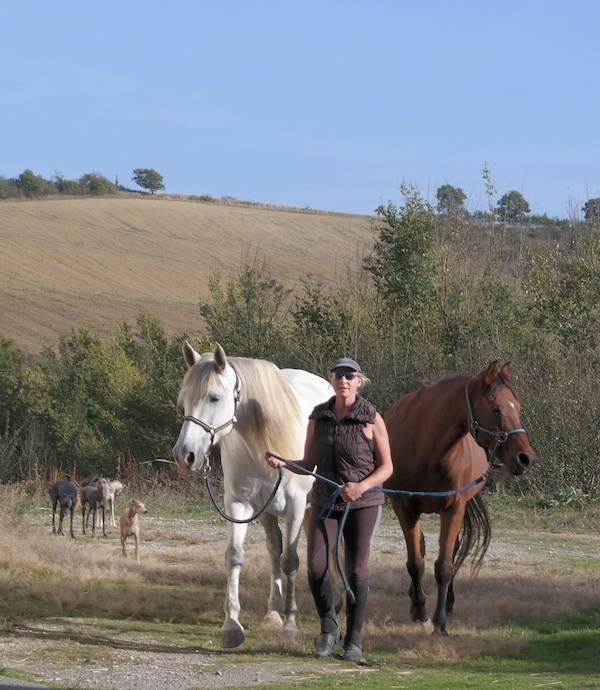 We'd like to explain the motivation behind our work with horses, and give you the opportunity to help support us in our vocation of spreading the understanding of holistic horse keeping, for the good of horses all over the world. Here at HHT, we ask for your support with the sole intention of improving the quality of our message, and the way we share it with you. We already offer numerous articles, discussions and videos freely on our website and facebook outlets, and we are enthusiastic to expand our message in both depth and diversity. We can do this with your help! We have devoted our lives to the quest for a better life for horses, and the people who want to partner them. We believe that if everyone can create a positive spiral of energy, wherever they are and whatever they are doing, all of the spirals will join together and change our world for the better. Horses have chosen to be mankind's teachers as much as we have chosen to teach them. At HHT, all we have really been studying through the years is to hear their teachings more clearly and more sincerely, so we can offer them a better life. 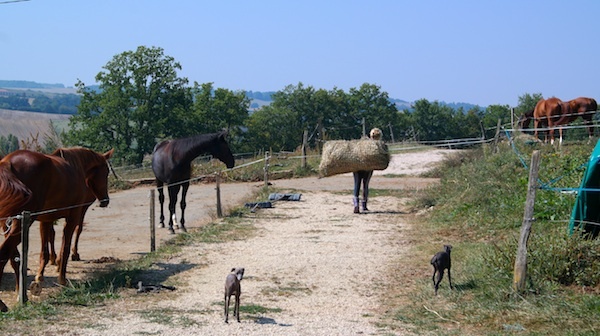 Our work with horses is not about exploiting them for our own ends, in whatever way that may be, it is about a real search for the truth - the truth of how we can create a positive interaction in every part of the whole picture - not just how we keep them and care for them, but also how we work with them. 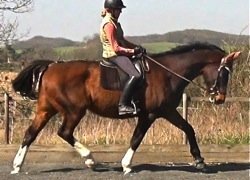 When we started our path of discovery from a simple passion for dressage riding and training - we were far from the holistic ideals we now uphold. 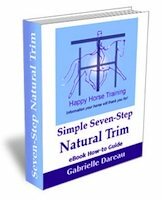 But the fact that we really wanted to know the truth of how to achieve the elusive harmony between horse and rider without shortcuts, tricks and force, led us to reconsider all aspects of how we keep horses. 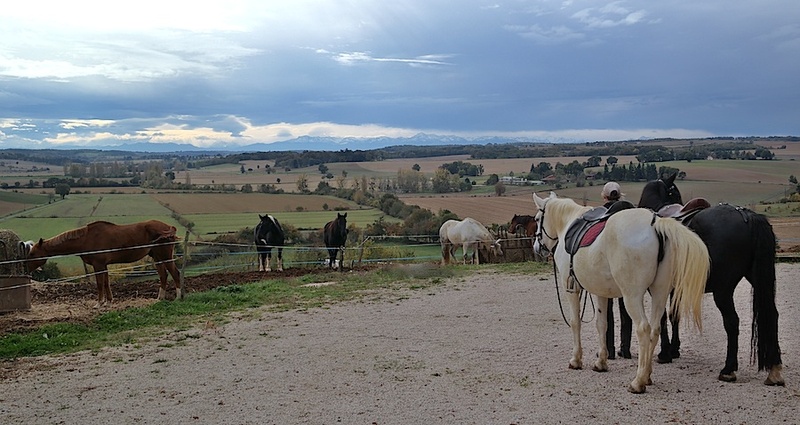 We realised that truly sound gymnastic training, where horse and rider find a profound connection in balanced motion, can only come about from a foundation of relaxation and well-being on every level of the horse's existence: physical, emotional and spiritual. This is how we came to our understanding of The Whole Way. 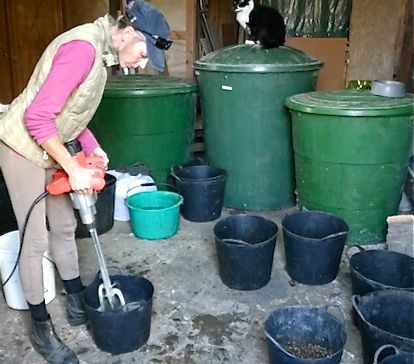 It is more common for those who choose natural care for their horses to be inspired by natural horsemanship, as opposed the the more traditional ideals of dressage riding, but we feel it is precisely our purist approach to gymnastic training that has kept steering us in the right direction in our research of natural horse care. 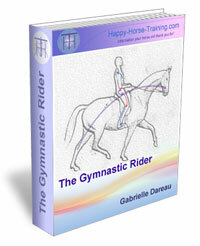 Perhaps this is because the connection in this postural riding is so close and complete - it goes beyond the mental conditioning of most natural horsemanship methods towards a real unification of body and soul. In the search for a pure flow of energy, there is no room for tension on any level. 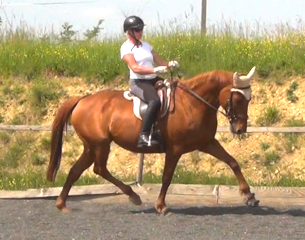 What's Really Right For Horses? At one stage we questioned domesticating horses at all. Surely if we truly cared about them, we would never wish to impose any kind of life controlled by humans, holistic or not? In the end, though, we came to see that we have something to accomplish with this partnership we have taken on - all horse-owners do. This is the age of the human consciousness evolution. We are waking up, and all animals, wild or not, are there to help us. Our vocation is to share the truths our horses have taught us about what matters in life. 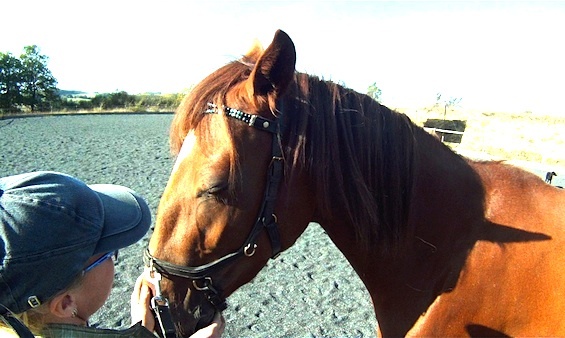 It is not just about the external appearance in life, whether your horses are in stables or outside, whether they are ridden with spurs, or severe bits, or not. What matters more profoundly than any of the things we do or don't do, is where our motivation comes from. Whether we are acting from our fears, or from our heart. When the things you do start to come from your heart, you will always do what is right in each moment, in the best way possible. Much of the work we do to bring the holistic revolution to everyone is not paid, because we want our information to remain as available as possible. That's why we offer so much free information on this website - over 100 in-depth articles plus free monthly newsletters. We also continuously give free advice and support to the community on our facebook group. If making money were to become our first priority, then the well-being of our horses, and subsequently the value of our research would decline. Fewer horses and horse-owners would benefit from what we have to offer. At the same time, financial support is a spring-board to improving the quality of what we can offer to people. It allows us to transmit the information we are learning in different, more sophisticated ways. As well as allowing us to continue to give our wonderful healing herd of horses the best life we can. If you are inspired by our work, and you wish to help support us in continuing to bring the holistic revolution to the horse world, helping horses everywhere, then this is your opportunity! We thank you from the bottom of our hearts, and hope you feel the same way as we do, that 'Giving is Receiving'. 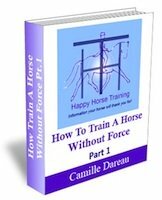 We welcome with joy any amount you would like to offer Happy Horse Training in support! To donate, just click on the button below, and a checkout page will open where you can select the amount you wish to offer. You can use the same checkout for any HHT products you may wish to purchase.